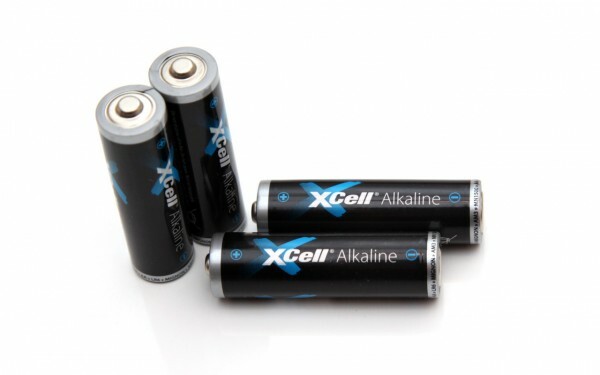 The 1.5V AA Xcell Alkaline batteries don’t seem as something special, but we’ve decided to give them a try and see how good will they be able to perform in our tests. The batteries we’ve used for testing were with an expiration date of just the year 2017, no specific month, so they should be with either 4 or 5 years of shelf life. Starting our test of the 1.5V AA Xcell Alkaline batteries as we usually do with a low constant current discharge rate of 0.1A we have managed to get 2063 mAh as capacity. With that capacity they do not manage to get into our top 10 of best AA-size Alkaline batteries, though the level of capacity they offer is still more than decent if the price is right. Increasing the level of constant current load that we are testing with to 0.2A we still get a decent useable capacity, but past that the performance gets even worse, so better not use these batteries for higher power drain applications.